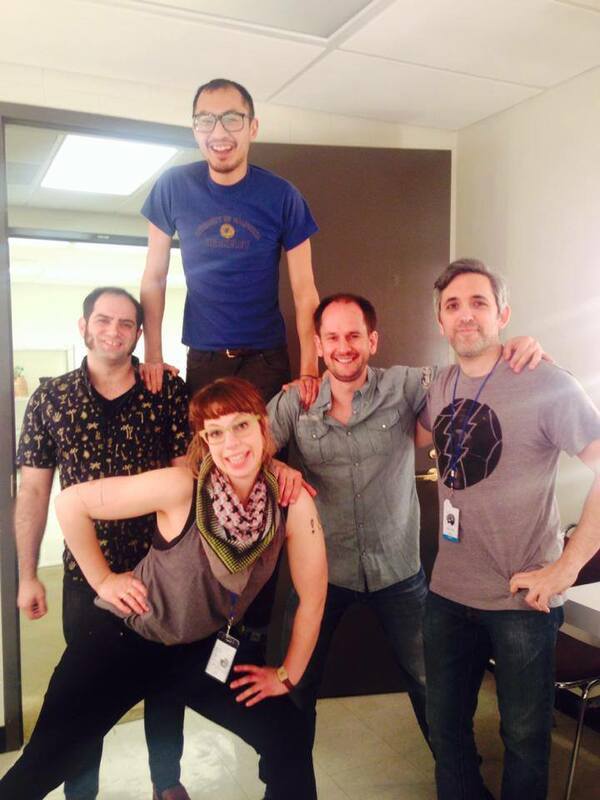 Honey is a New York-based improvisational troupe. They formed after they all met at the Magnet Theater and Camp Magnet in 2011. Caitlin Steitzer is originally from Seattle, WA and brings over a decade of improv experience to the Magnet Theater. She has been fortunate enough to perform all over New York, as well as in exotic towns like Detroit, Phoenix, Rochester, Seattle, and Prague, Czech Republic. She feels incredibly lucky to have studied with such amazing people as (in alphabetical order by last name) Rick Andrews, Russ Armstrong, Armando Diaz, Megan Gray, Ed Herbstman, Louis Kornfeld, Alex Marino, Peter McNerney, Lennon Parham, David Razowsky, Ari Voukydis, and Zach Woods. When not performing at the Magnet she is shaping bright young minds as a social worker for an after school arts program in Sunset Park. She loves improv, meaningful conversations with friends, riding bikes, dancing to Ke$ha songs, thinking about social work, and reading magazine articles, but improv most of all. Also is wondering where is rynn? Dave has been doing improv for over ten years and has studied with many talented folks at Second City Detroit, The Magnet Theater, Upright Citizen's Brigade and The People's Improv Theater. He believes that improv can save your soul, and he looks forward to converting you at Honey's next show... Hallelujah! He is also an advertising copywriter and the founder an international music web site called The Acoustic Guitar Project. But more important... he finds you incredibly fascinating. During the summer of 99, Shaun Farrugia would take the train to Chicago and watch the Second City in Chicago and was blown away that people were just "making it all up". He read “Live from New York”, and started training at the Second City Training Center in Detroit MI in 2004. After moving to New York in 2008, he started to study at the Magnet Theater. Over the years Shaun has learned under many great teachers including Armando Diaz, Rebecca Drysdale, Christian Capozzoli, Tara Copeland, Peter McNerney, Ed Herbstman, David Raszowski, Mark Grenier, Rick Andrews, Louis Kornfeld, Sean Handlon, Margaret Edwartowski and PJ Jacokes. Also kids, you learn a lot from kids. 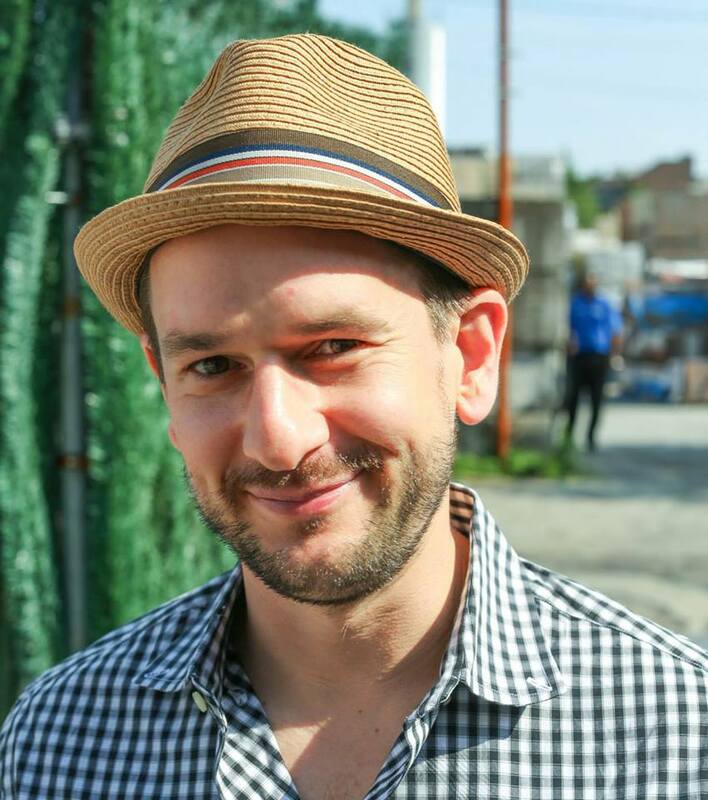 As an improviser he has performed in New York City with ComedySportz NYC, the long form indie team Honey, musical improv team Meaningful Touch, and the Magnet Musical house teams Rosencrantz, Fisticuffs, The Montels, and Mint Condition. He also performed on Nintendo and Grappler (Megawatt teams). In Detroit he played with his team Vegan Meat Locker. He was also the dastardly Juan Carlos in the Murder Mystery Dinner Train (someone paid him for this.. unreal). Shaun likes Techno. Follow him on Twitter @h0h0h0. Woody has studied at the Magnet with Armando Diaz, Rachel Hamilton, James Eason, Peter McNerney, Alex Marino, Ed Herbstman, Tara Copeland, Michael Martin and Frank Spitznagel. He draws comics, collects records, and appeared in the second season of the UCB show for 15 seconds as a screaming, militant Vietnamese soldier covered in baby powder. Woody recently performed with BOOM! Chicago Mainstage in Amsterdam, NL for the New Kids on the Gract! show in 2015-2016. He returned to NYC to find David Rynn lounging on yachts. David Rynn was a public defender and prosecutor before he dropped it all and moved to NYC to pursue the arts, film and the lucrative business of improv. Now, as a bazillionaire, he spends his time between lounging at his mansions and collecting gold plated replicas of leer jets flown by famous people. Nolan began studying at the Magnet in 2011. He has learned from improv luminaries Rick Andrews, Louis Kornfeld, Peter McNerney, Alan Fessenden, Elana Fishbein, Megan Gray, Russ Armstrong, and Nick Kanellis. 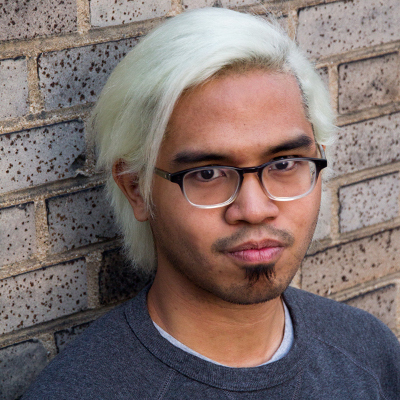 Nolan is a native New Yorker, avid basketball fan, and graphic designer. You can see some of his pieces around the Magnet lobby and online at heynolan.com. He also has an Instagram you should follow. This Onion Article is the funniest thing in the world according to Nolan. Also who is Rynn?